You will be a bride soon, and you want to look the best-toned bride of the year. We have a solution for you in our best wedding workout plan. You will want to know how to trim your triceps and biceps healthily. These are the most common areas most brides concentrate on during toning? Such exercises are recommended to commence not later than twelve weeks before your wedding. The bride has to show a commitment to the task if she wants to look excellent on her big day. Depending on the areas you want to tone down, the program may begin as early as six months to the wedding. In each week you will likely have different exercise, but all will sum up to a better bride. These exercises include aerobics, bicep curls, triceps curls, chest presses, squats, pushups, and stomach crunches. Some other times your trainer will allow you to choose an area you wish to lose some weight. Most of these activities are done only thrice a week. Gradually begin with one exercise to the next to help your muscles adjust to your new routine. From the second week, increase in speed and number of tasks too. During the last weeks of exercise, you can slow down on the number of activities to help relax the muscles. These exercises will build up your lifestyle, therefore, do not focus on quick results but instead focus on how you can improve yourself. You will need comfortable clothes, exercise mat or blanket, running shoes, resistance bands for triceps or biceps and some hand weights. You may also need some abdominal wheels and other low-cost equipment like stability balls; a door mounted pull up bar, jump rope, punching bags and gloves among others that are available. You can have a personal trainer or an online program that will guide you through the training sessions. It is not compulsory you go to the gym. These exercises can too be done from home if you have the necessary training equipment. Appropriate exercise period is between 45 minutes to 60 minutes. All these subdivided in the various exercises you intend to do in each session. It is essential to record your heart rate using the available application you have. Also, note the heart rate should match your age group. 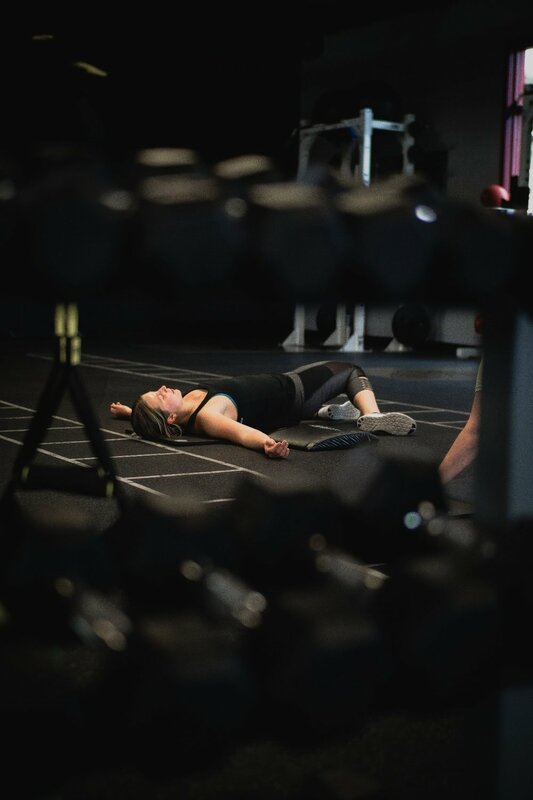 Sometimes you may feel tired or stressed to workout. It is advisable to try yoga or Zumba dance that is less vigorous. Always drink plenty of water regardless the kind of exercises you intend to practice on that day. Also, maintain an excellent diet that goes on well with your workouts.